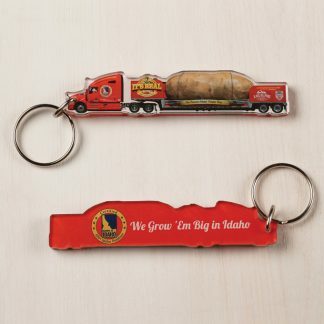 PASADENA (CBSLA.com) — Call it “The Tater Caper” or “Spud Missile”, but whatever you do, don’t forget the butter. 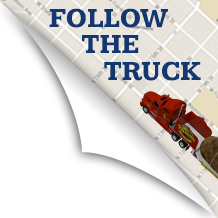 A 6-ton potato rolled into Pasadena on Tuesday ahead of a major food drive next month at the city’s iconic “Fork In The Road” public art sculpture. 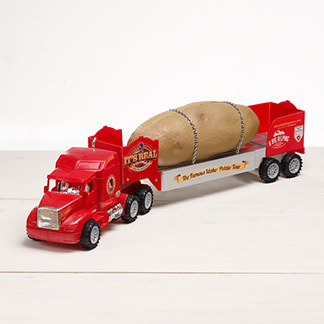 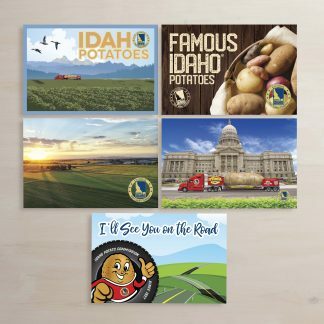 The 28-foot long spud was parked next to the city’s 18-foot-high fork after traveling cross-country in an 18-wheel semi throughout the summer as part of a national tour sponsored by Meals On Wheels.